Cashflow is the lifeblood of any business but many carriers still have room to improve their billing and collection processes. Softship's LINE application currently assists many containership operators with the timely and accurate collection of their payments. It eliminates revenue leakage and enhances overall cashflow. At any moment in time, LINE will provide a complete and transparent picture of monies due for collection from each individual office compared with actual amounts received. 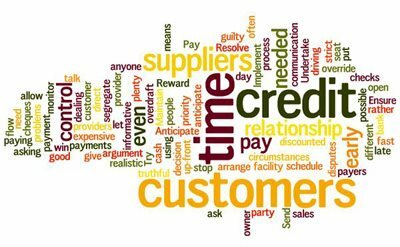 It will remind staff to raise invoices and handle complex credit terms, exchange rate arrangements and formulas to calculate invoice amounts. Importantly, LINE will ensure that the actual agreed rate is applied. A core feature of LINE is its ability to collect revenues from agents by automatically billing the agent and ensuring invoices are settled within an agreed timeframe. This can speed up the revenue collection process by 4-6 weeks which is a crucial gain for any carrier. 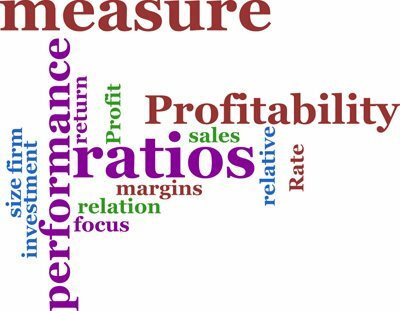 With market rates constantly under pressure it is vital for carriers to fully understand and manage profitability. Softship's LINE application provides crucial support. By identifying all revenue sources and cost items, an analysis of profitability at each stage of the commercial process is achieved. Before a rate is offered to a client, LINE will identify the actual contribution of the consignment to ensure a certain level of profitability is being achieved. We are delighted to report that we have successfully implemented the Altassian project tracking and collaboration tools to significantly improve the way we work and the service we deliver to our customers. JIRA is a powerful tracker used by teams that are involved in building sophisticated software solutions. We are using this tool to capture and organise issues, assign workloads and monitor team activity. As a customer, you can follow our progress from your desktop or mobile device. 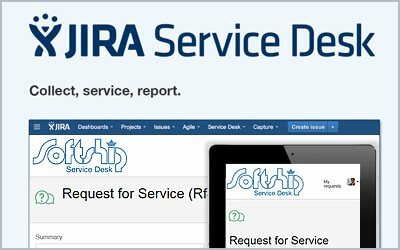 The JIRA Service Desk delivers an enhanced customer support facility providing our clients with real-time information on their registered issues giving full transparency on the progress of their queries and questions. We have also implemented the Confluence tool which ensures better team collaboration by providing a one-stop documentation of products and projects. Registered users can add to the knowledge bank in a wiki-like fashion and can also comment on previous articles and posts.